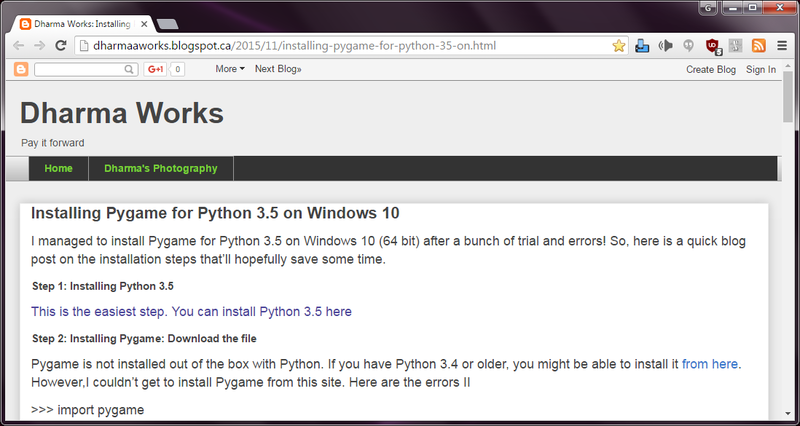 Very excited that I finally found out how to install Python 3.5 and PyGame! 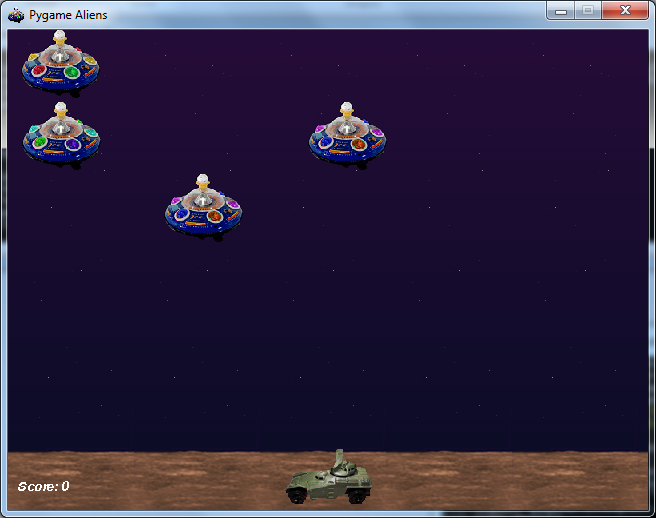 Here's the web page that showed me how. 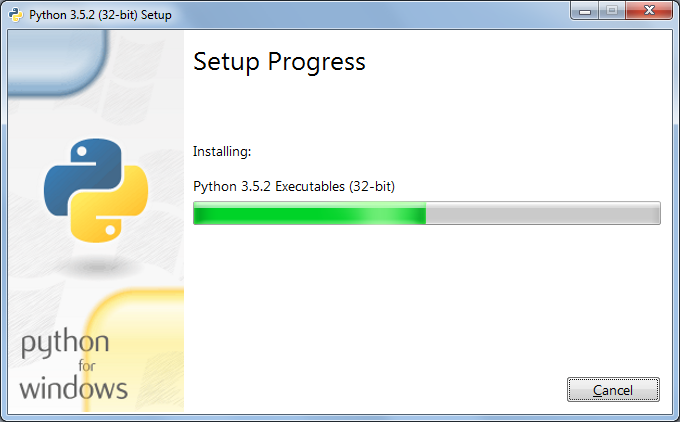 Here's what I actually did to get Python 3 and PyGame working. *Note: <login> needs to be replaced with your login name. Click any image on this page for a larger version. 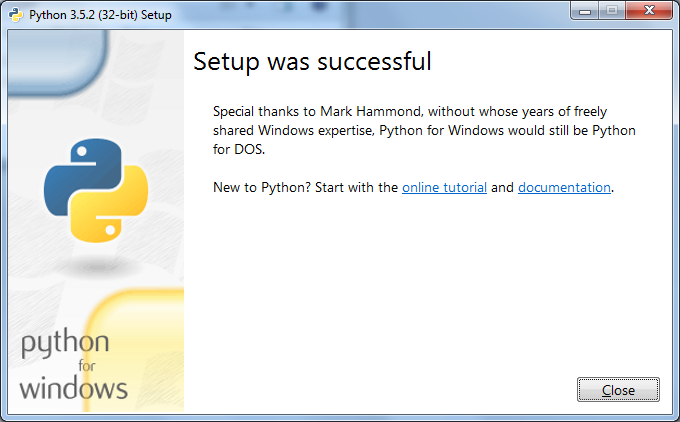 Underneath "All Programs" it says "Search programs and files"
5. d. After it says it is completed successfully, test your install! - Left/right arrows to move! Congratulations! 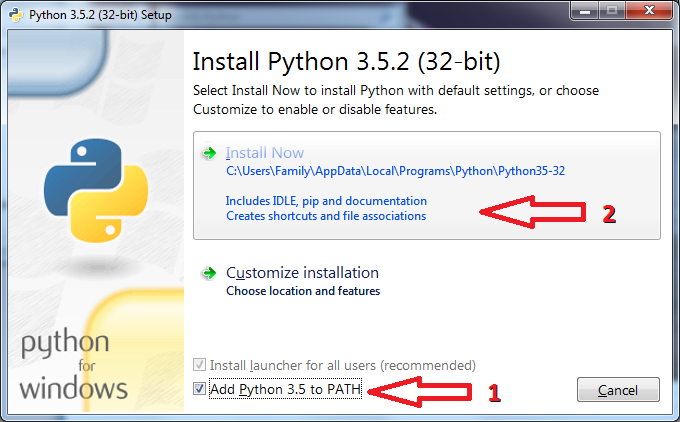 You now have Python 3.5 and PyGame installed! Comments? Instructions not working? Use the Contact Form!